Banking operations managers are responsible for all daily operations activities at banks. They oversee various bank departments and local branches, and they ensure all transactions run smoothly. Banking operations managers also concentrate on improving the bank&rsquo;s customer service record and intervening when problems arise. Many banks offer management training programs for qualified candidates, but banking operations managers usually must meet additional education requirements as well. Banking operations managers supervise all data processing activities at the bank. This may include record keeping, check processing and book keeping that is performed on computers or automated machines. 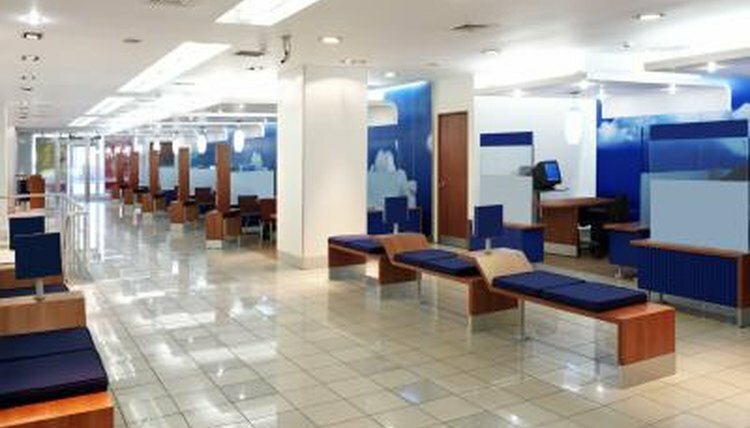 They address any customer issues and make sure the bank&#039;s customer service meets company standards. Banking operations managers are also responsible for overseeing the bank&#039;s administrative and operations staff and directs work flow between departments. Banking operations managers are usually required to have at least a bachelor&rsquo;s degree. 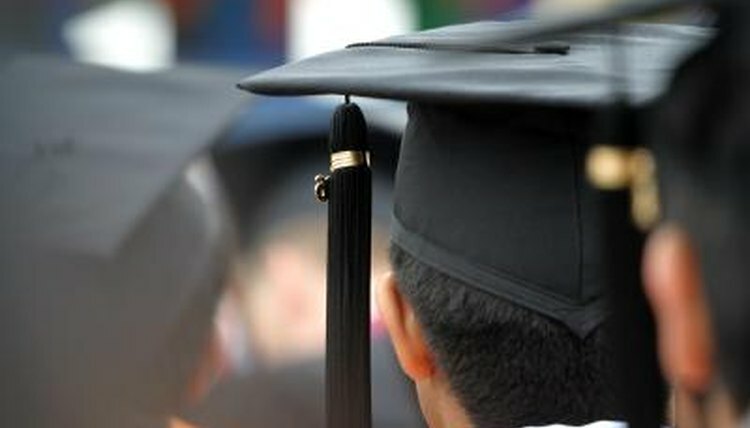 Many in the field major in business administration, though a general liberal arts degree may be acceptable if business courses are part of the curriculum. Some banking operations managers also earn a master&rsquo;s degree in business administration (MBA) or a master&rsquo;s degree in a similar field, such as economics. Most banks have management training programs to further prepare individuals for work in banking operations. These training programs usually require trainees to perform various jobs within the bank so they are able to learn all facets of the industry. In addition, banks may send their banking operations management trainees to outside training courses that are run by the American Institute of Banking, which is part of the American Bankers Association. Some banks also offer tuition reimbursement for management trainees who pursue advanced degrees. Most banking operations managers work in administrative offices, though some may work out of local branch offices. They typically work standard 40-hour weeks, but they may be required to work overtime or on weekends depending on the bank&rsquo;s hours. Because they manage a staff of employees, they must deal with a range of different personalities, which can be stressful. 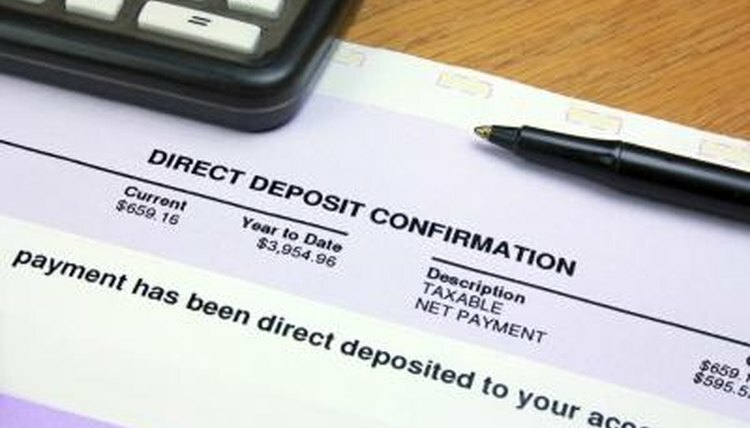 According to PayScale, a salary information website, the median annual wages for banking operations managers with less than a year of experience ranged from $27,000 to $43,000 as of July 2010. Those with one to four years of experienced were paid between $36,231 and $51,990, while those with five to nine years of experience earned between $38,261 and $62,421. Banking operations managers with 10 to 19 years of experience earned between $45,143 and $72,465, and those with more than 20 years of experience earned as much as $76,362. The Bureau of Labor Statistics estimates that employment for banking industry employees, including banking operations managers, will increase by 8 percent between 2008 and 2018, which is slightly slower than the average for all occupations. The number of local bank branches is expected to increase in an effort to attract new customers, which will create a demand for banking operations managers. Candidates with previous financial services experience should enjoy the best prospects. How Much Do Bank Tellers Make Per Hour? Blair, Jennifer. "Description of a Banking Operations Job." 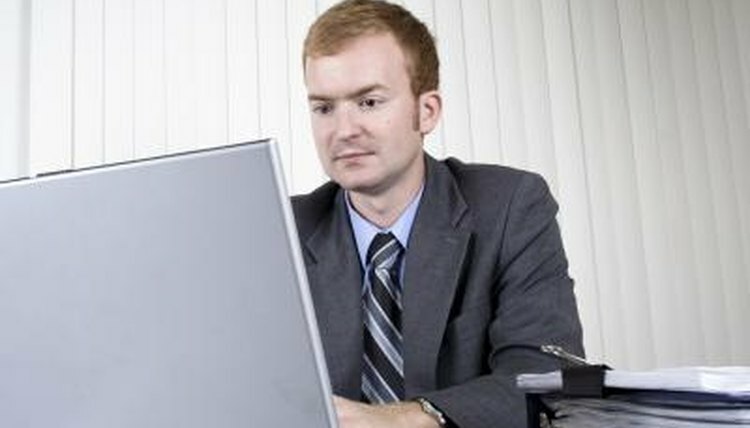 , https://careertrend.com/about-6716553-description-banking-operations-job.html. 31 December 2018.